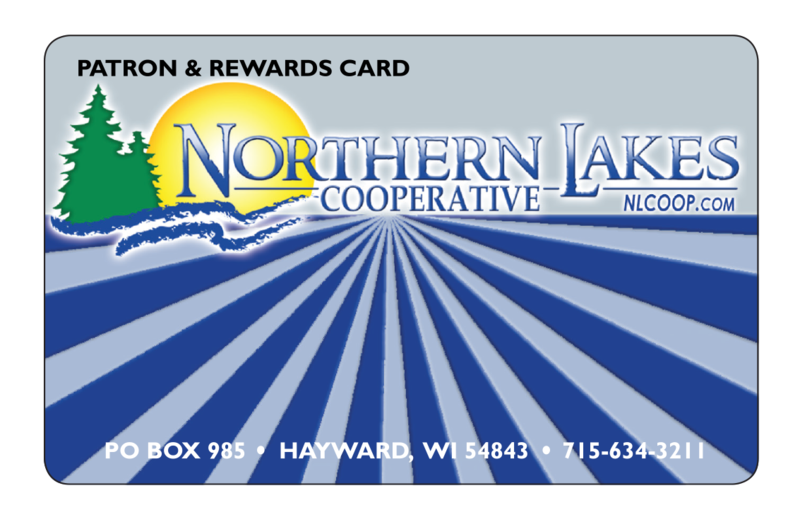 When it is time to replace your aging AC and heating system, Northern Lakes Propane can help you select the system that is the best fit for your home. We make sure that you take full advantage of the latest energy efficiency technologies — as well as all available discounts, rebates, and cash incentives. Our experienced consultants can perform a heat load analysis to determine the proper size of equipment and ductwork. These calculations take into account all aspects of your environment, including window size and location, construction materials, wall construction and orientation, ceiling heights, flooring, appliances, insulation and more. Our installation experts ensure that all equipment is properly installed to deliver the highest possible energy efficiencies. 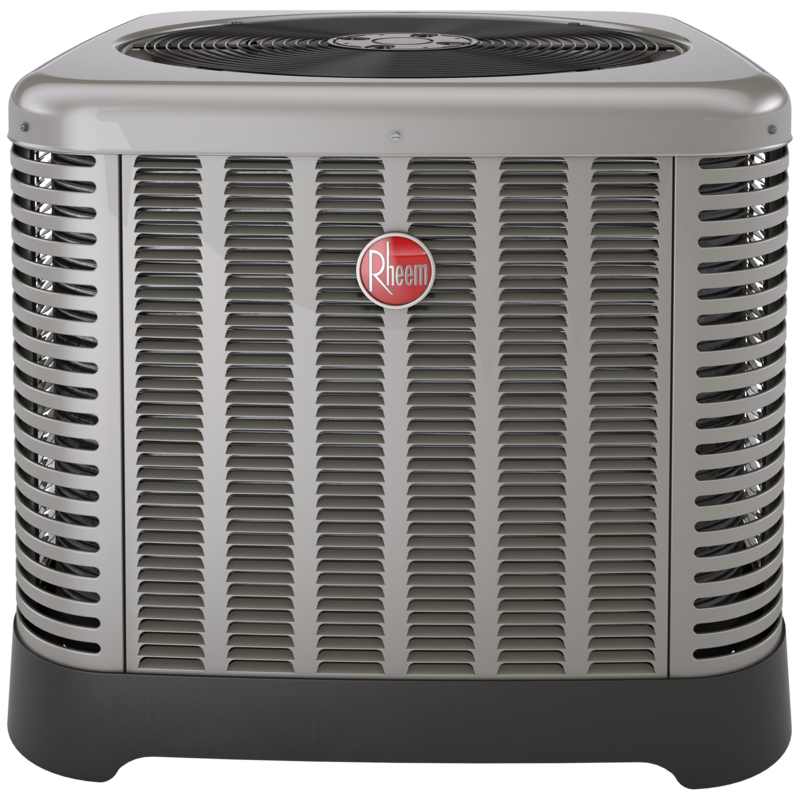 We make sure that you have a wide range of options for selecting your new AC system. From whole-house systems to ductless mini-splits that can handle one or two rooms. 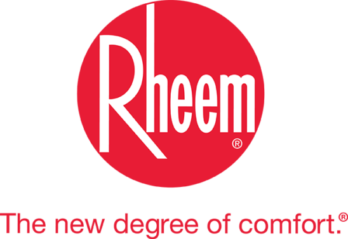 The manufacturers that we work with offer leading-edge technology, proven commitment to quality and training, and excellent warranties.We also service all brands of central air conditioners. 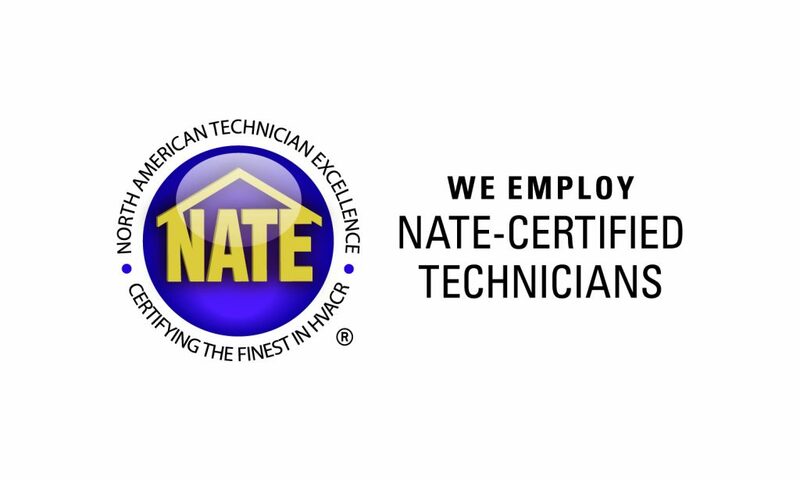 Our highly skilled technicians have the training and tools at the ready to solve your AC problems.